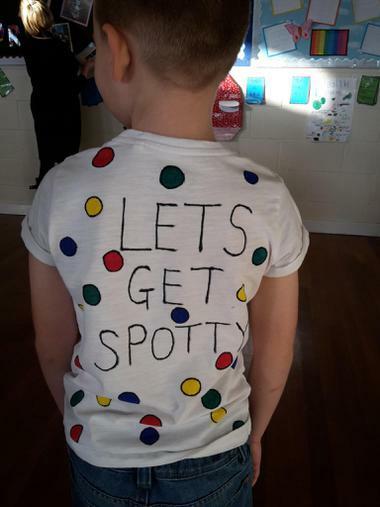 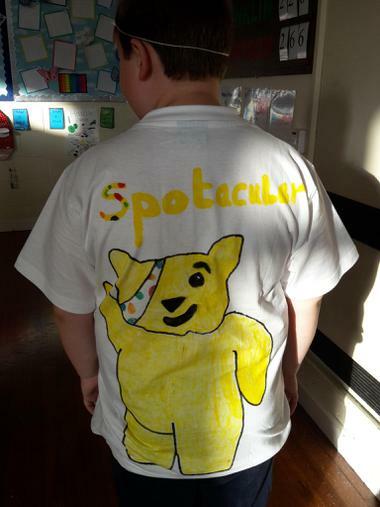 It certainly was Spotastic at Spilsby Academy on Friday! 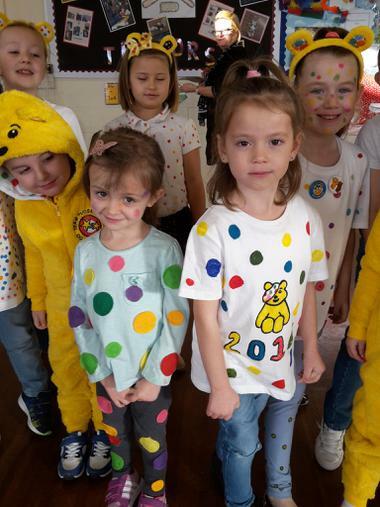 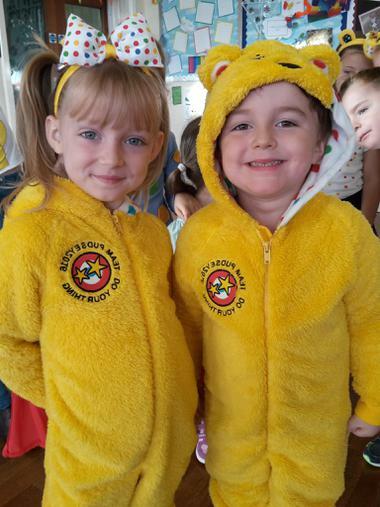 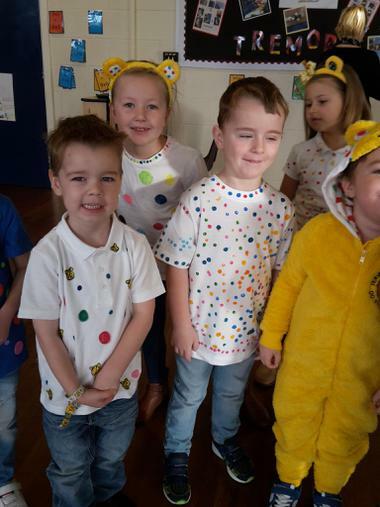 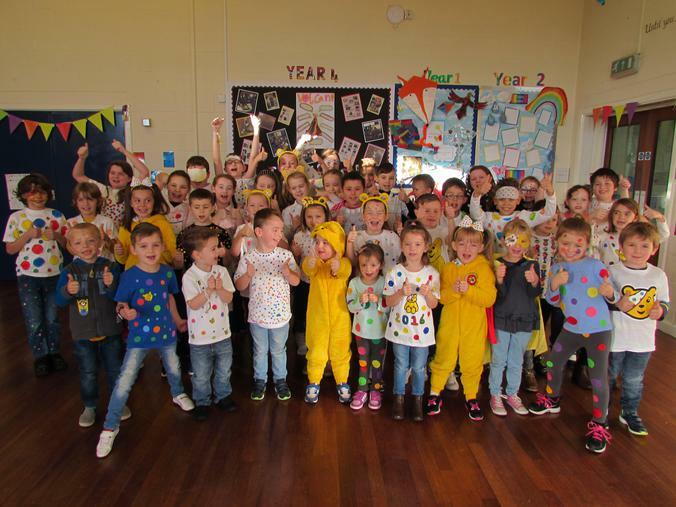 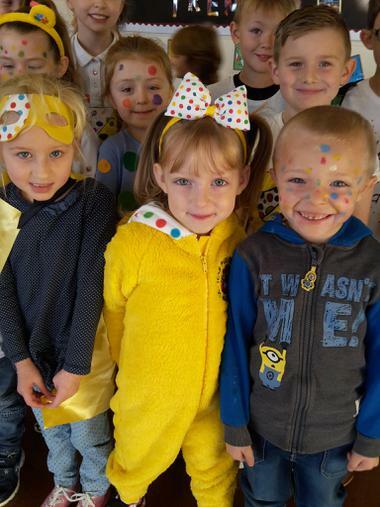 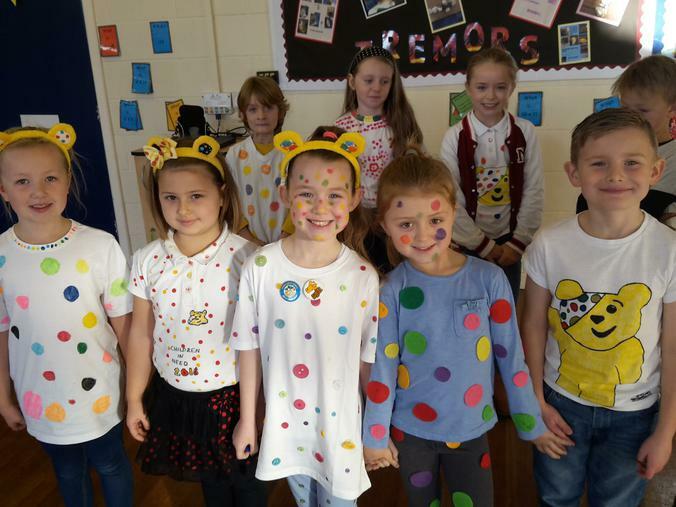 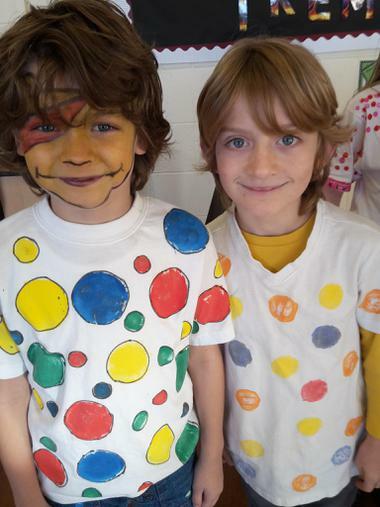 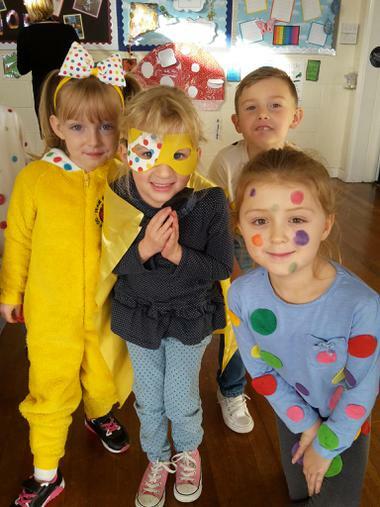 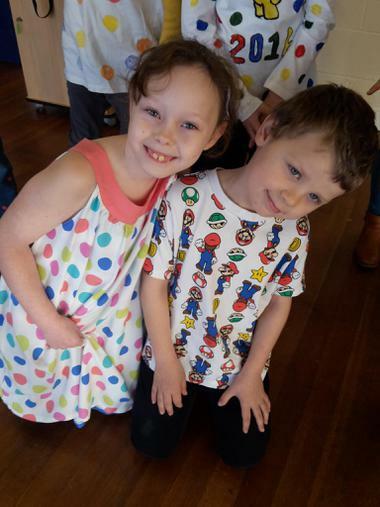 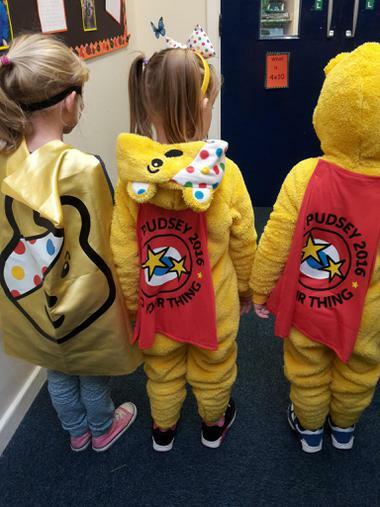 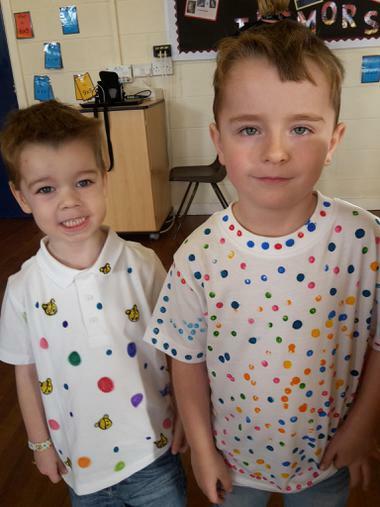 The children looked amazing in their yellow and spotty clothes for Children in Need! 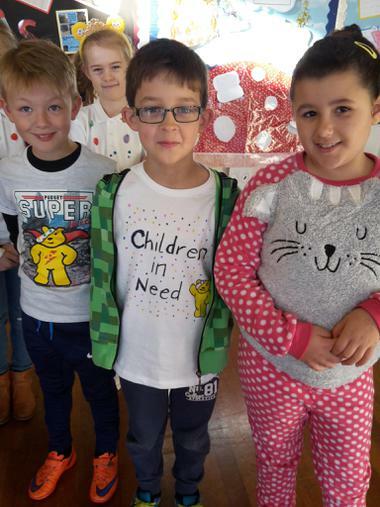 We raised a brilliant £157.87 for the charity. 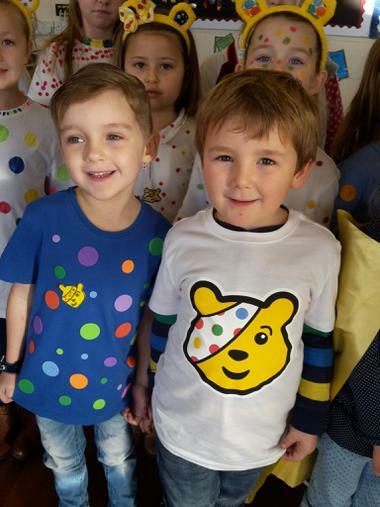 Thank you to everyone for supporting such a worthy cause.